"Lean A Little Closer So I Can Tell You Some More Jokes"
Just call her Blue Ivy Carter, the comedienne-in-training. The oldest daughter of Beyonce and Jay-Z has been accompanying her grandmother, Tina Knowles, in an Instagram segment called “Corny Joke Time” and Blue is quite good at coming up with cool sayings. One joke that the youngster presented to her grandmother’s social media fans was a “Knock, Knock” joke that involved Lena. “Knock, knock,” Blue began the segment. “Who’s there,” Tina responded. “Lena,” the youngster said. “Lena, who,” Knowles asked. “Lean a little closer so I can tell you some more jokes,” Blue concluded. We totally got it! Did you? 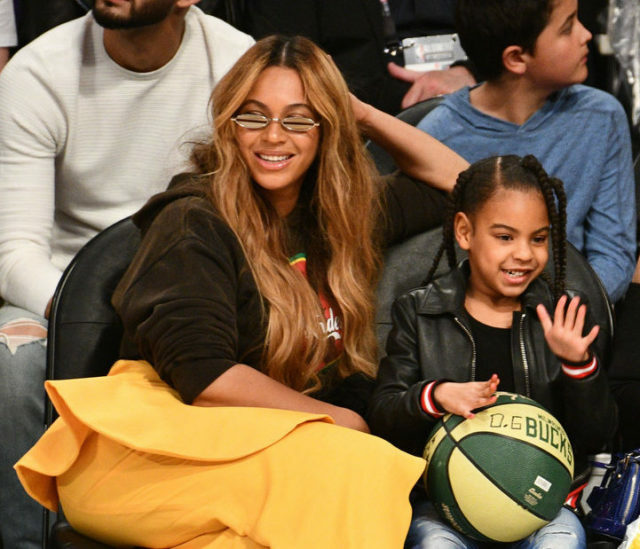 Another of Blue Ivy Carter’s corny jokes took her savviness to an even greater level. “How many lips does a flower have,” Blue asked her grandmother. “Well, how many,” Tina asked in response. “Two lips,” Blue replied. “You get it,” the youngster asked immediately after completing the joke. “There’s a kind of flower that’s called a tulip,” Blue explained. Grandma Tina and dozens of her Instagram fans totally understood what Blue was saying. Blue Ivy Carter is growing to be a respectable yet confident girl. It was just a few months ago that Jay-Z shared a story about Blue being unafraid to tell her father that he offended her during a morning run. 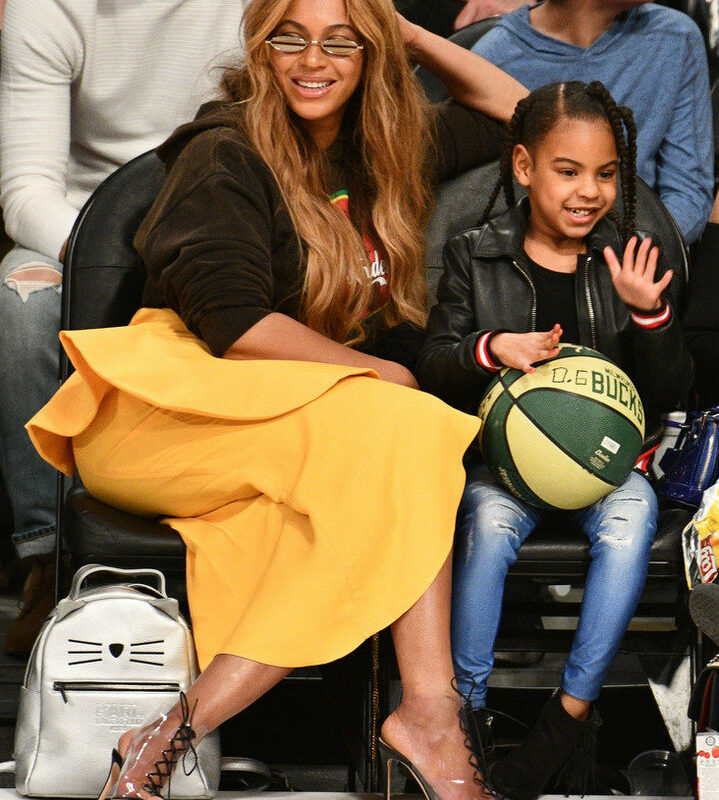 Blue Ivy Carter celebrated her seventh birthday in January. 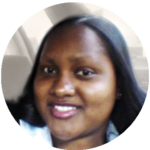 She is the oldest of Beyonce and Jay-Z’s three children. Stay tuned for more celebrity kids news!